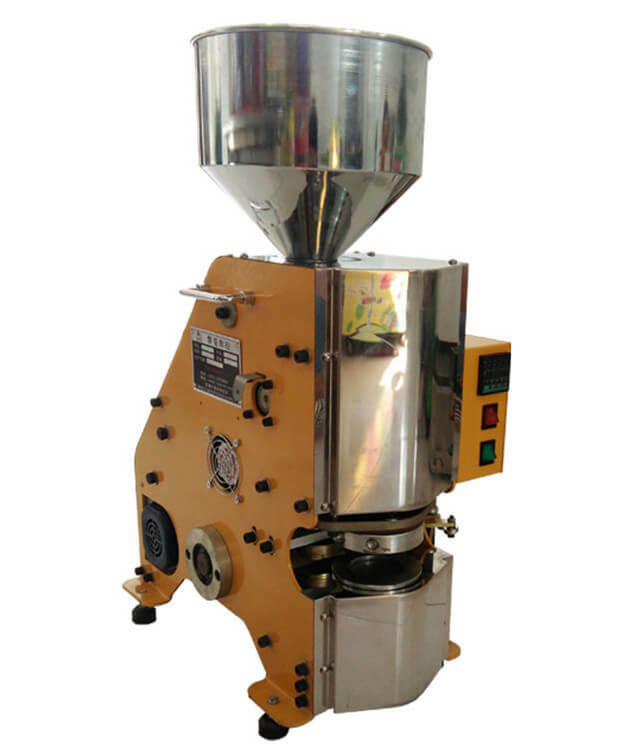 Rice cake machine can make the rice cake with a high degree of automation, automatic spreading raw materials, automatic stamping, automatic cooling and automatic demolding. 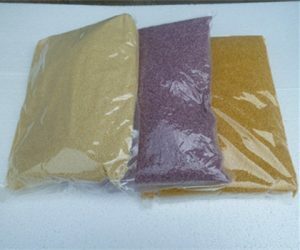 The raw materials can be nutrition rice, wheat, rice flour, soybean oil, cucumber, etc. Rice cake with various flavors can be made by the rice pop machine, like corn flavor, pumpkin flavor, green onion flavor, etc. 1. Full automation, healthy green and environmental protection without pollution. 2. Low investment, quick benefit, high profit. 3. Convenient to use, high efficiency, low energy consumption, long service life. 4. Rice cake maker adopts an international advanced technology, beautiful appearance, and shape. 5. Strong visual impact, stimulating the purchase desire of consumers, attracting crowds to form a sales atmosphere quickly. 1. Temperature is shown and controlled in real time. Simple button touch operation. 2. Adopt a thickened stainless steel feeding inlet, strong corrosion resistance, long service life and not easy to deform. 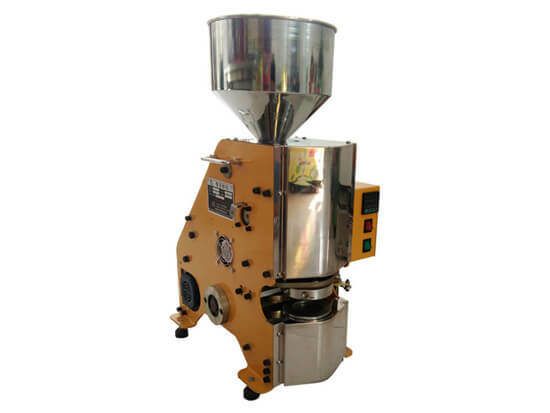 Large volume hopper can save you from adding the rice frequently. 3. 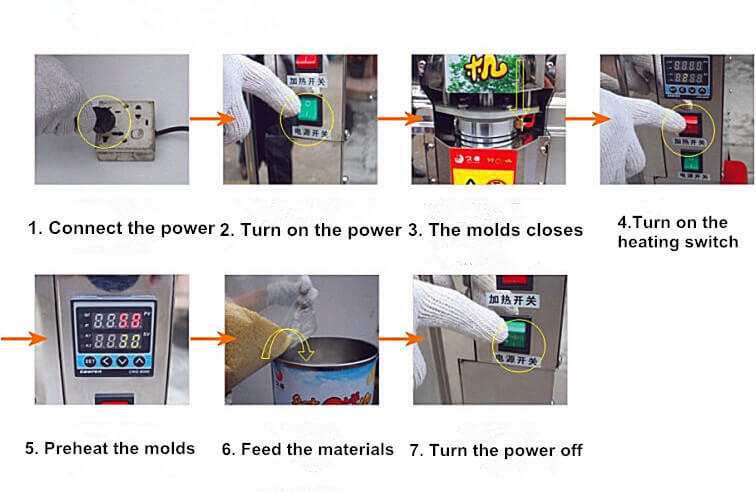 Heating mold adopts safe and eco-friendly materials, high heating speed. 4. Adopt pure copper high-efficiency motor, long service life, and strong horsepower. 5. Chain drive design, small mechanical failure, and smoother running. 1. 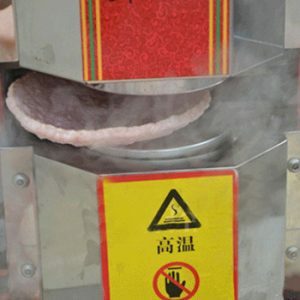 Big rice cake machine: It can only produce one rice cake at one time. But this rice cake is big and more puffed. 2. 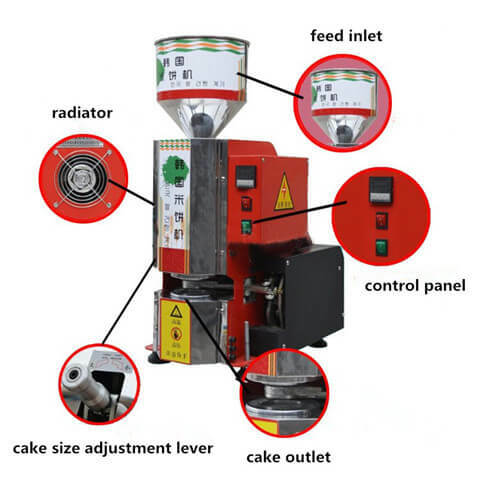 Small rice cake maker: It can produce 3-6 pcs rice cakes in one time. But this rice cake is smaller and not too puffed. It tastes more crispy. Rice cake is made by rice or artificial rice, with the diameter of 120-150 mm and thickness of 5 mm. It is a kind of healthy, fashionable snack foods with low calorie, low fat and diverse taste to meet the current trend of consumption. It comes in various shapes, round shape, round bar, square type, semi-circle type, and triangular type. It also helps to digest and absorb the nutrients. 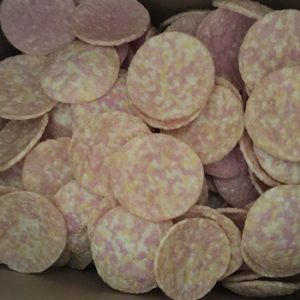 Therefore, the rice cake is very popular among the people of all ages, especially the children.